Are you getting close to retirement and dreaming about the adventures that await you or are you one of the lucky ones and can do it while you’re younger? In either case, setting sail to some of the most beautiful places that North America has to offer has become a common goal on many of our bucket lists. Researching and finding the right travel trailer for your adventure can be a challenge in itself. We’ve done a little homework of our own to see how our 2018 Oliver Legacy Elite & Elite II travel trailers compare to similar sized Escape and Airstream travel trailers. 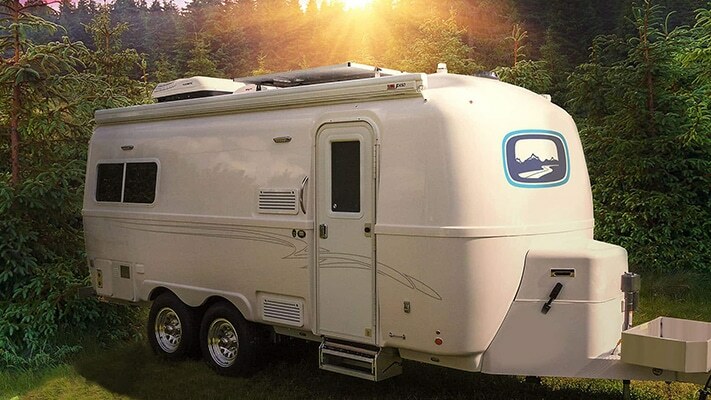 The Oliver travel trailer is towable, has plenty of space, and has a beautiful interior and exterior design. Also, keep in mind that Oliver sells its campers directly from the Oliver dealership. Take a look below and we think you will agree that the Oliver travel trailer offers the best value in its class! 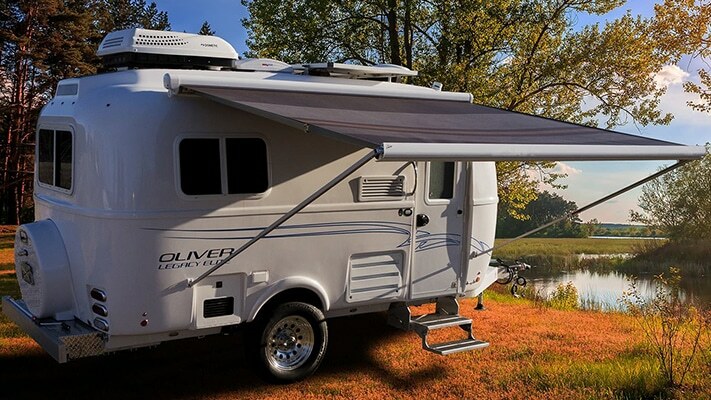 Compare the Oliver Legacy Elite II vs. Airstream Sport 22fb, Airstream 23′ Flying Cloud and the Escape 21′ Travel Trailers.